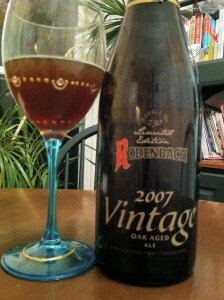 Rosenbach 2007 Vintage is an oak aged ale with sourness this is very enjoyable. It starts with a dry tart cherry aroma. 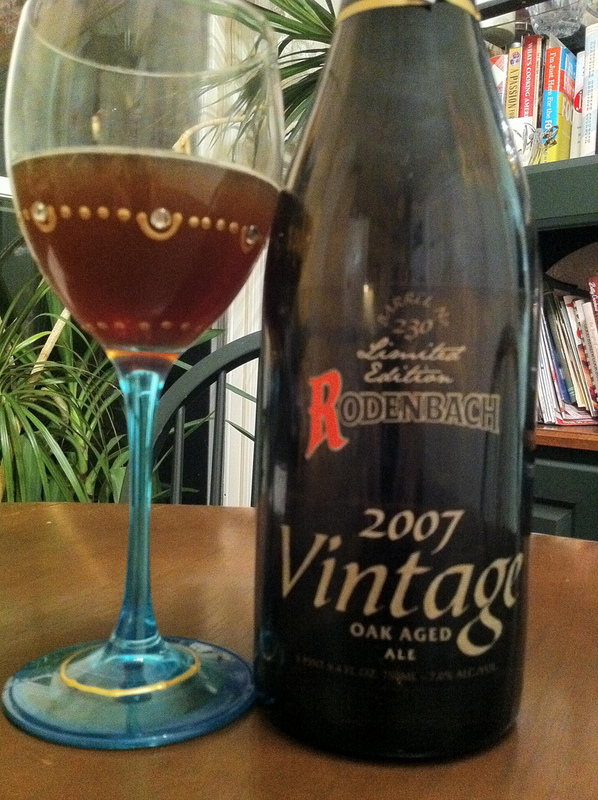 A very little bit of oakiness in the aroma’s finish. The tastes are very similar, but the flavors of the tart cherry are holding on in the back of the mouth.